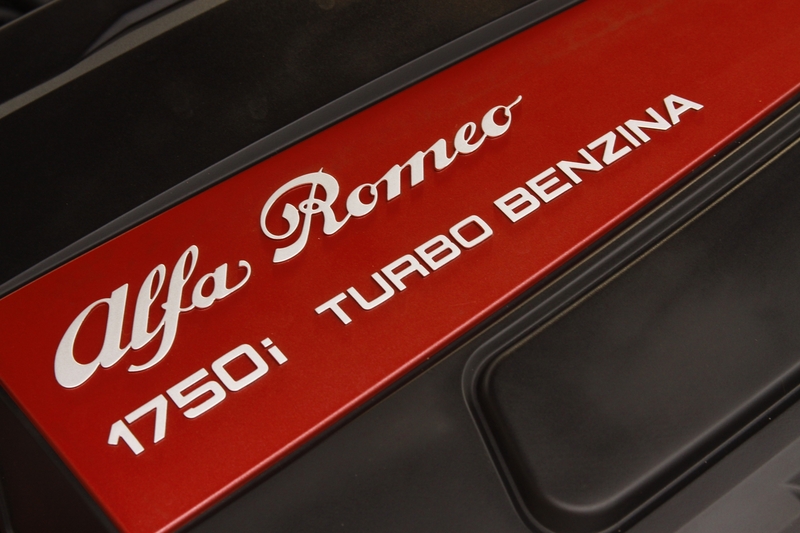 A little known fact is that master tuner and founder of the Steves Auto Clinic group, Steve Fischer, actually started out in this business more than 30 years ago tuning and modifying Alfa Romeos. 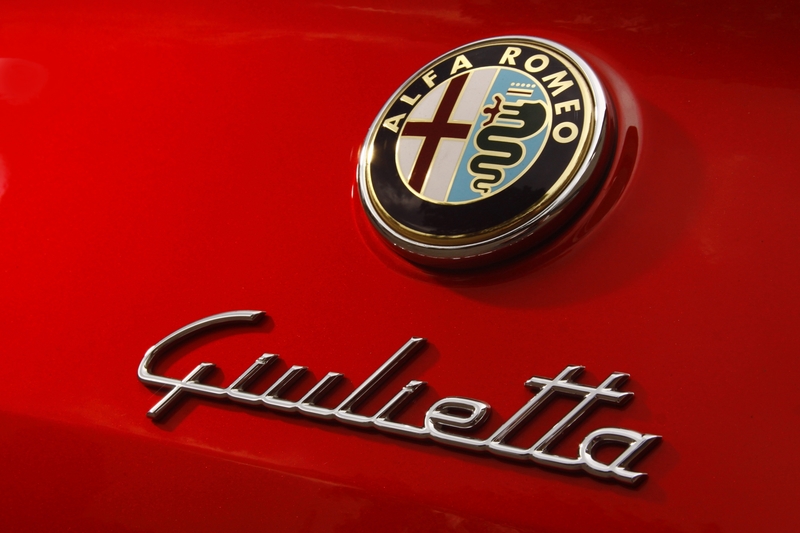 The Alfa brand has remained close to his heart over the years and recently he decided that the 1750TBi Giulietta would be the perfect car to re-ignite some of this old passion for the brand and unlock some of the performance potential hidden in this hot hatch. Anybody who has a vague understanding or liking for performance cars today knows that the hot hatch war rages on more fiercely than ever, be it at an event, track day or even on the street. And manufacturers are bringing out new models all the time to fuel this fire and lure customers into their brand. 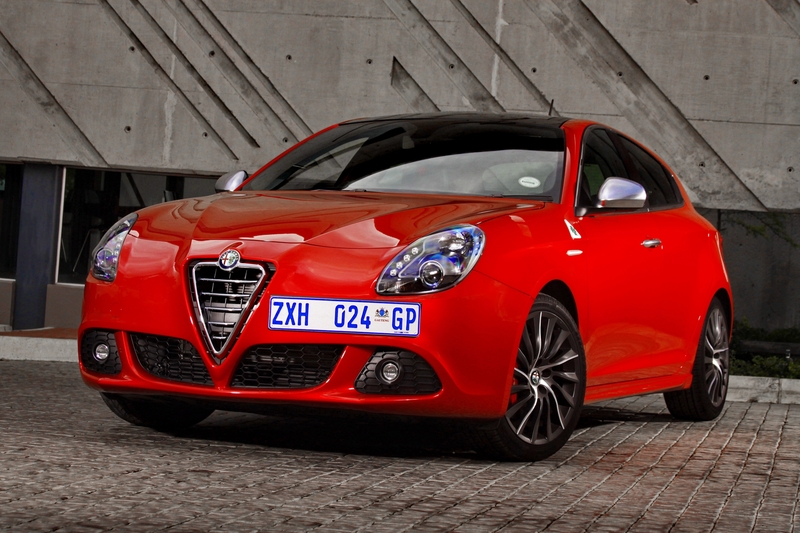 But one name you don’t hear often mentioned when it comes to hot hatches, is Alfa Romeo and their 1750TBi Giulietta. On paper this hatch has the goods to match a GTI or an ST. 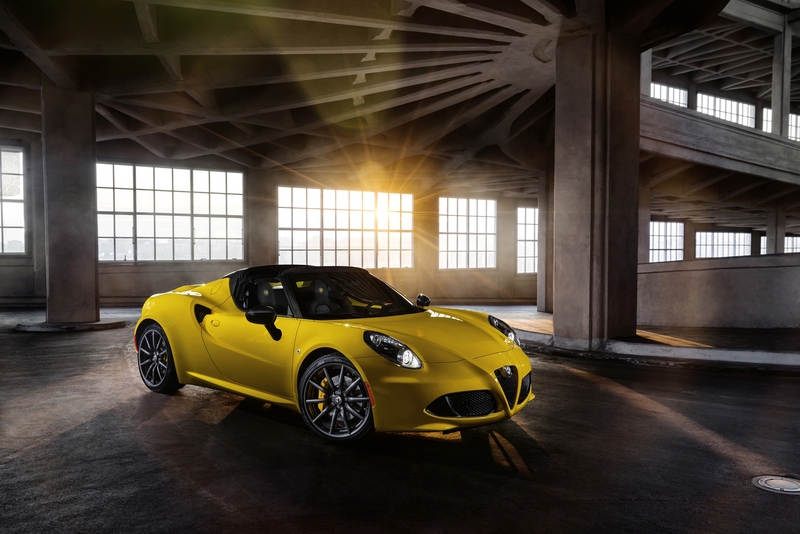 The powerful 173 kW / 340 Nm 1750cc powerplant that features advanced technical solutions such as direct fuel injection, two continuously variable valve timing units, a turbocharger and a revolutionary scavenging control system that gets rid of any turbo lag is said to get the 1750TBi Giulietta to a top speed of 242 km/h and accelerate from 0-100 km/h in a time of only 6.8 seconds. 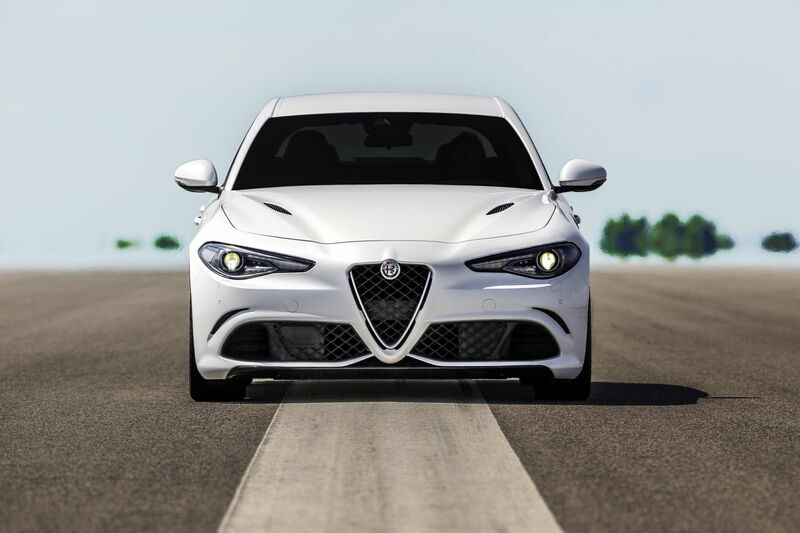 This would be good enough to take the fight right to its more popular rivals, but when SAC’s own stock standard Giulietta was sent off for road testing the results were not that good. The 0-100 km/h sprint was only completed in 7.63 seconds along with a top speed that came in at 237 km/h. 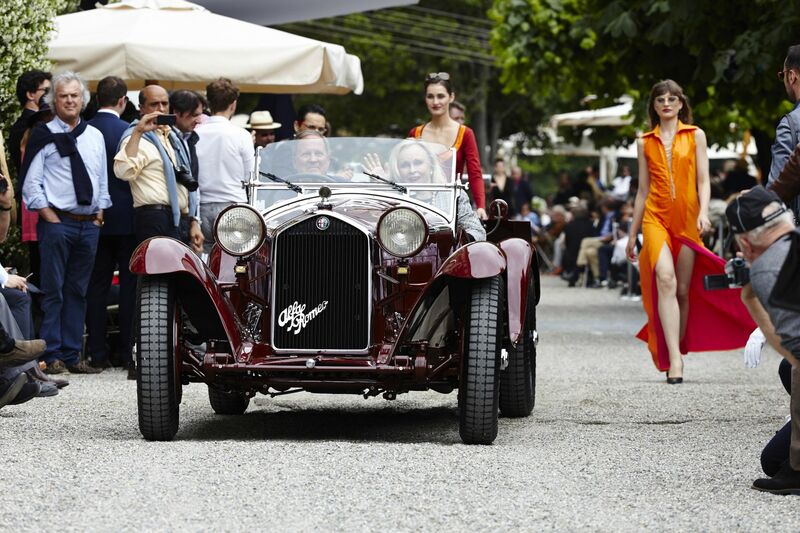 All the other measured times and distances also put the Giulietta behind the likes of the Golf and Ford. 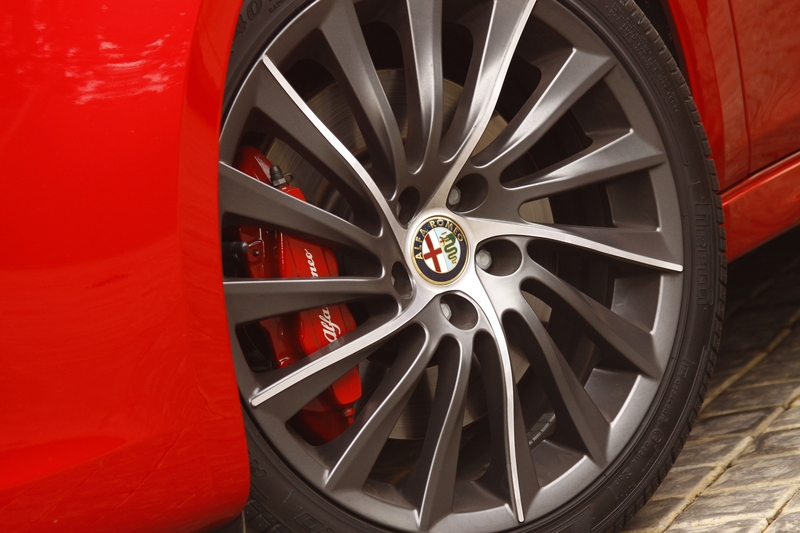 The plan was then set in place to enhance the 1750TBi Giulietta at the SAC R&D Centre using their latest SAC ECU Software Upgrade option that saw the power and torque jump up a conservative and reliable 17 percent while still using pump fuel. Now you would have heard of flash tuning, this is where a person, normally armed with a laptop and not much else, loads a new engine control unit map on your vehicle and changes the boost, timing and fuelling parameters. These changes are normally done beyond what the OEM manufacturer would allow for the particular engine in your vehicle and they can then result in serious damage occurring to your engine because of over boosting or incorrect fuelling. Most modern engines today are not delivering their full potential of power and torque. This ‘torque dampening’ as it is called is being applied by manufacturers. So what they do at SAC with their SAC ECU Software Upgrade is electronically allow some of this torque to be freed up and make your vehicle’s engine deliver closer to its true performance potential while maintaining all your vehicle’s inherent OEM engine safety parameters. 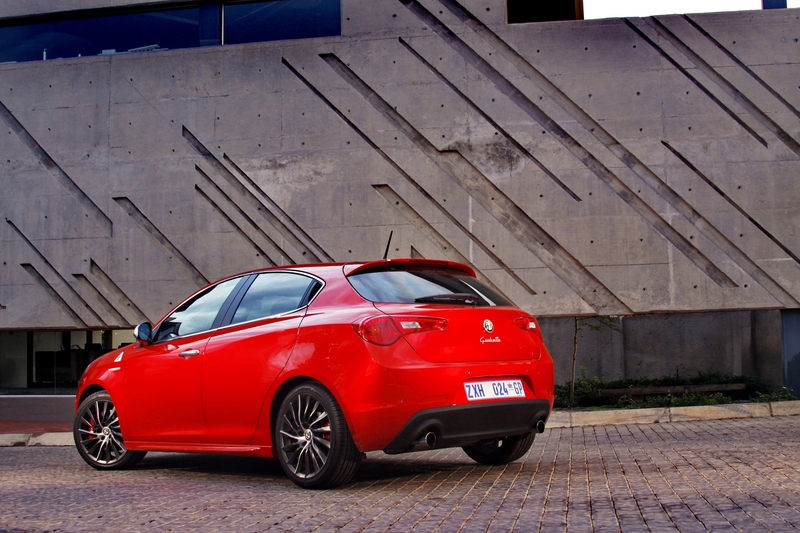 The team at SAC decided that the exhaust note of the Giulietta needed some improvement while also freeing up a few extra horses at the same time. So a custom SAC downpipe was fitted to the car and the cats were removed. And that is it. It was back to Gerotek for road testing and the results were nothing short of amazing considering the conservative approach taken. 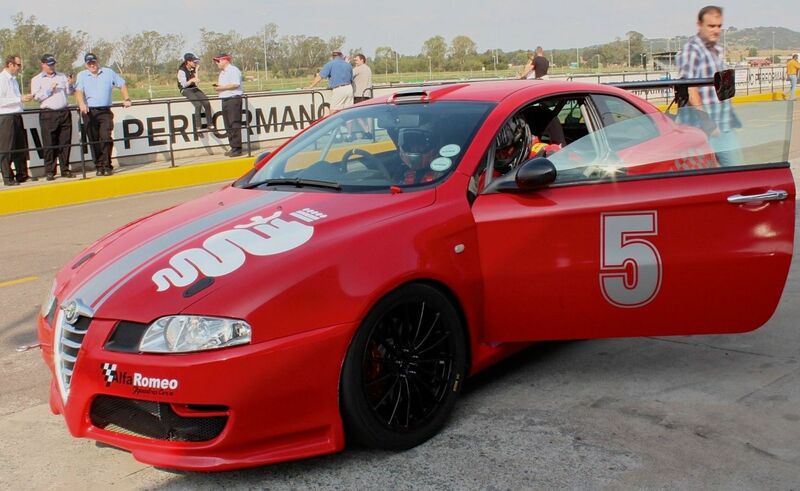 The end result was an Alfa Romeo that now not only sounds the part and is able to take the fight to the competition; it is an Alfa Romeo that can now actually see off a Ford Focus ST, an Opel Astra OPC, a Renault Megane Sport and even a VW Golf GTI. The 0-100 km/h sprint is blitzed in 6.62 seconds, the quarter mile is done in 14.7 seconds, the 1km crossed at 203km/h while the top speed comes in at 248 km/h. 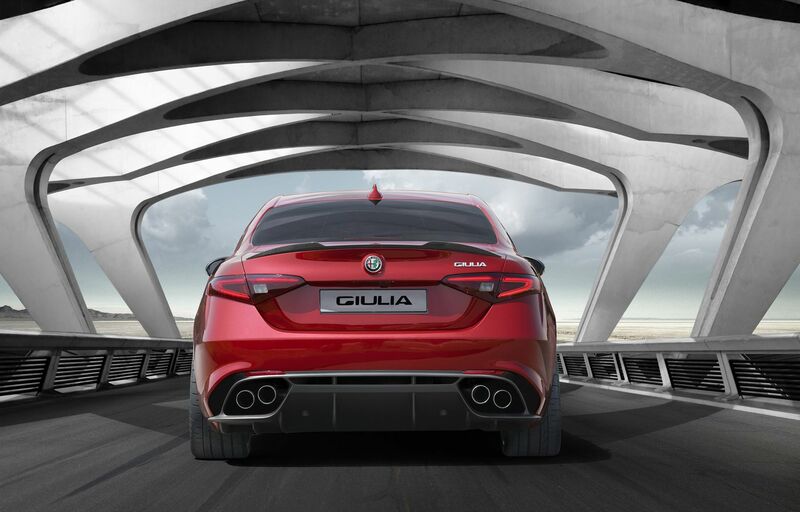 This raw data as impressive as it is, it is nowhere near as impressed you will be the first time you drive your 1750TBi Giulietta again after it has been fettled by SAC. 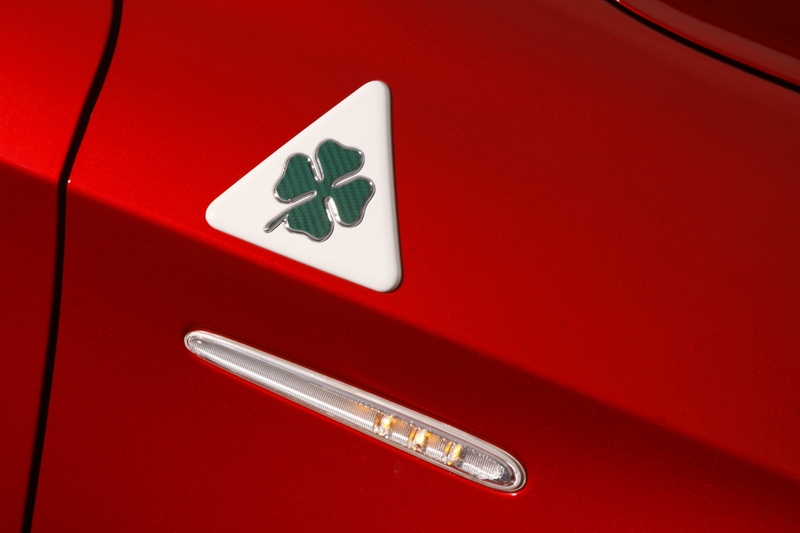 This hot hatch has been truly transformed and now wears its hot hatch badge proudly. A quick 1 to 3 day turnaround period, depending which SAC branch you choose for your upgrade, and for R6 950 for the SAC ECU Software Upgrade and R1 950 for the downpipe and cat removal, this has to rate as one of the best value for money upgrades offered by SAC today.